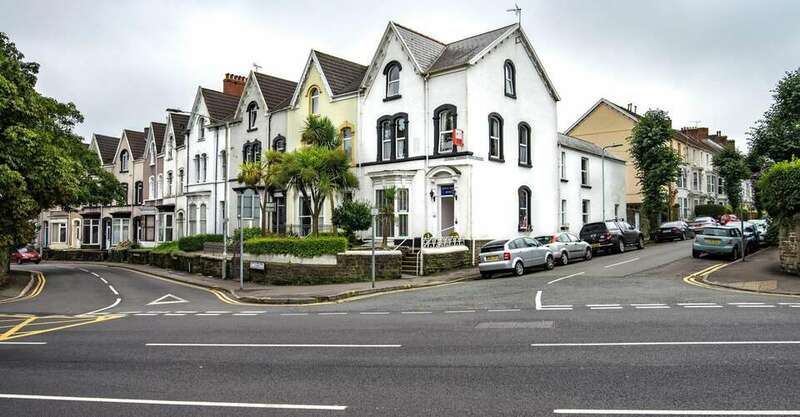 This beautifully appointed Victorian villa is located in a vibrant area of Uplands, the birthplace of Dylan Thomas, walking distance from local shops, boutiques and restaurants. 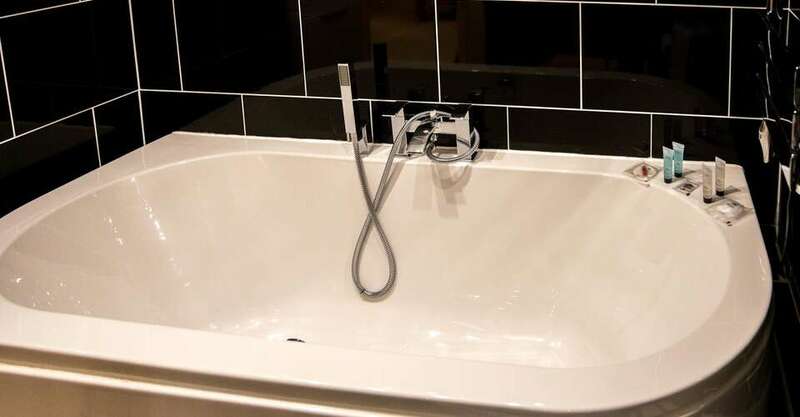 The property is less than 1 mile away from Swansea city centre. 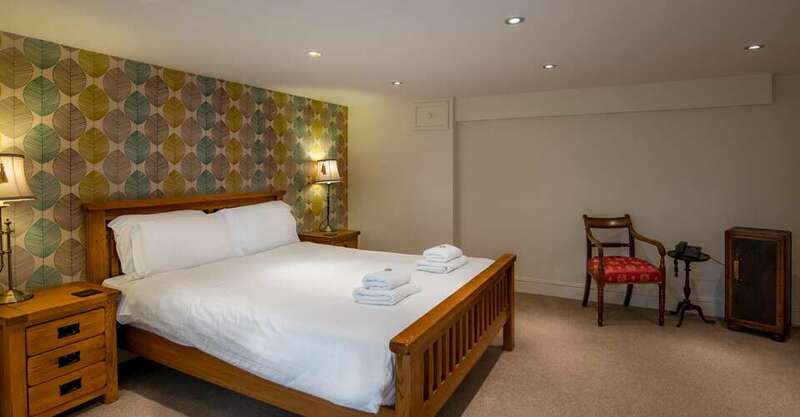 The White House is well-located for exploring the village of Mumbles, the gateway to the beautiful Gower Peninsula. 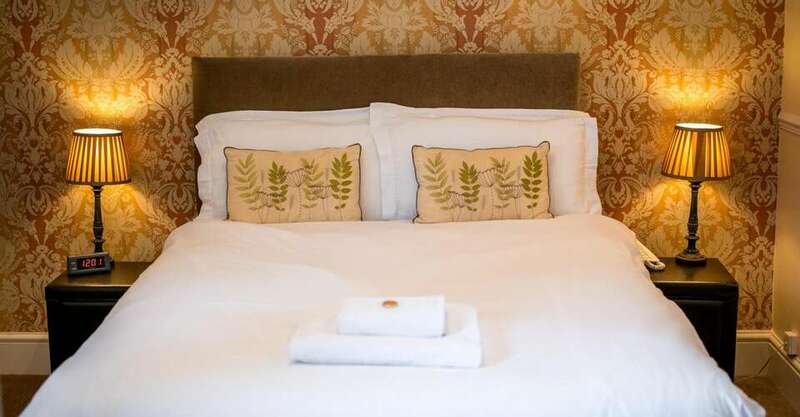 The White House is also a great place to stay if you are travelling on business as it has free fibre optic Wi-Fi throughout, express check-in and out, and plenty of sockets for charging your devices!